Saints Row 4 is basicly drunk GTA, the gameplay and story is not as good in Saints Row but the random levels are off the charts. 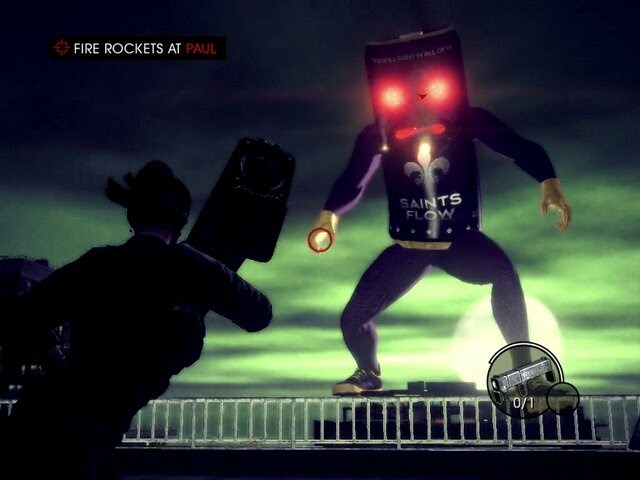 Insanity is at every turn with this game whether it is teddy bears driving cars, giant soda can bosses or superpowers Saints row is always surprising you. Saints row is an M rated game and has good reason to be but it is fun to play for just the hilarity alone. You can also play with and against friends in strange minigames. This game is not the best, not even the best open world game but it is so funny and for that alone I will give it a 5/10.